11th Floor Views! on Beach. Wifi/HDTV. Book Now! 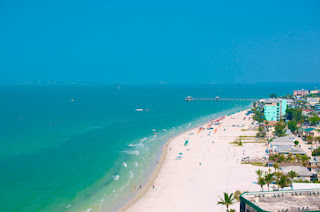 Ft Myers Beach - Penthouse Condo - Best Views on the Beach !